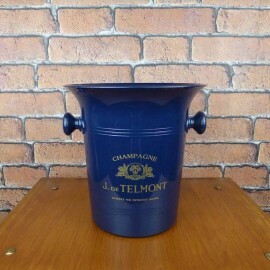 Lovely French Vintage Ice Bucket J. De Telmont. 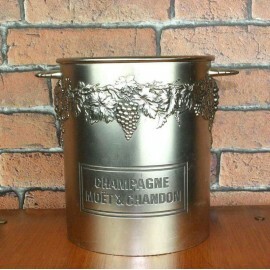 Perfect for a birthday present or just for you to impress your guests! 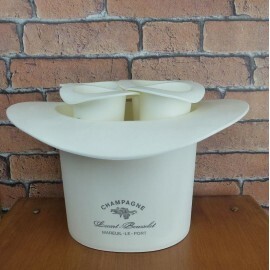 Can be used as an ice bucket or as a vase, a storage for your utensils, some soaps in your bathroom or towels or anything else! 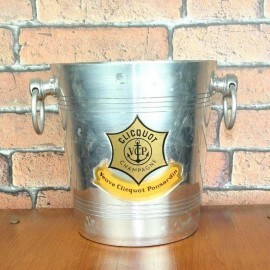 To view our full range visit our Ice Buckets Category. 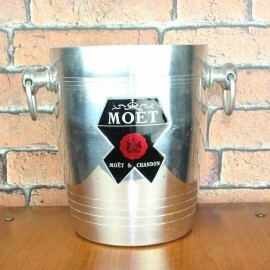 Fantastic Vintage Ice Bucket from Moet & Chandon in very good vintage condition. A must have! 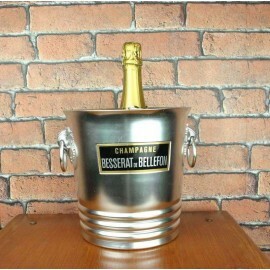 Perfect for a birthday present or just for you to impress your guests! 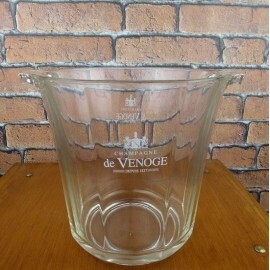 Can be used as an ice bucket or as a vase, a storage for your utensils, some soaps in your bathroom or towels or anything else! 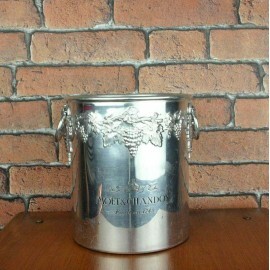 To view our full range visit our Ice Buckets Category. 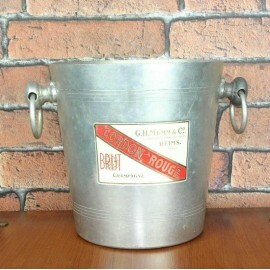 Lovely French Vintage Ice Bucket De Venoge. 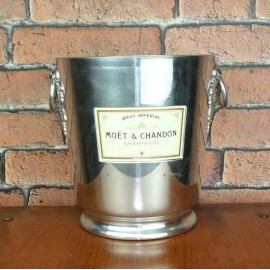 Perfect for a birthday present or just for you to impress your guests! 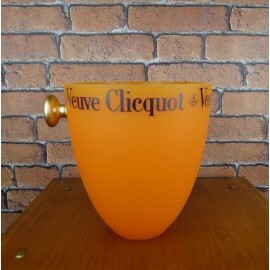 Can be used as an ice bucket or as a vase, a storage for your utensils, some soaps in your bathroom or towels or anything else! 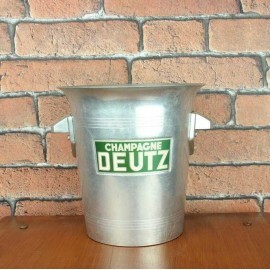 To view our full range visit our Ice Buckets Category.